Leslie Kaminoff is a yoga educator inspired by the tradition of T.K.V. Desikachar. He is an internationally recognized specialist with thirty six years’ experience in the fields of yoga and breath anatomy. Originally published in 2007, Yoga Anatomy is now in its second edition, having been updated in 2011 to include more asanas, full-color anatomical illustrations, and in-depth information with each yoga pose. 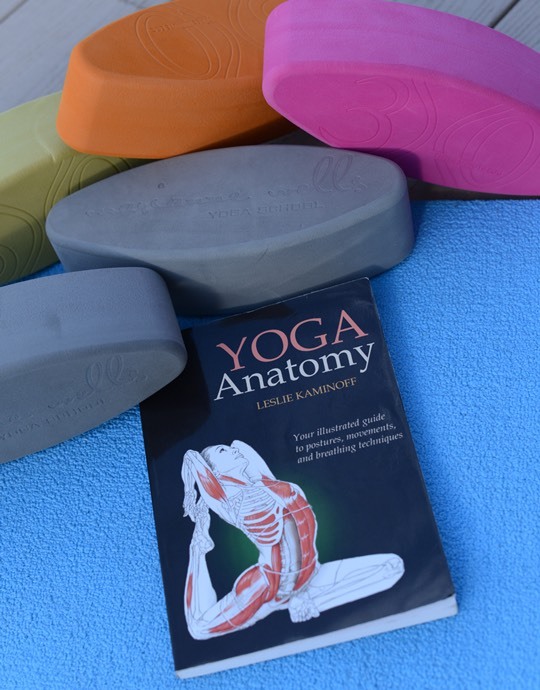 Yoga Anatomy allows the reader to understand how specific muscles respond to the movements of the joints, how alterations of a pose can enhance or reduce effectiveness, and how the spine, breathing, and body position are all fundamentally linked. This is one of the best resources available to yoga teachers today to learn about anatomy and alignment through the practice of yoga asana.